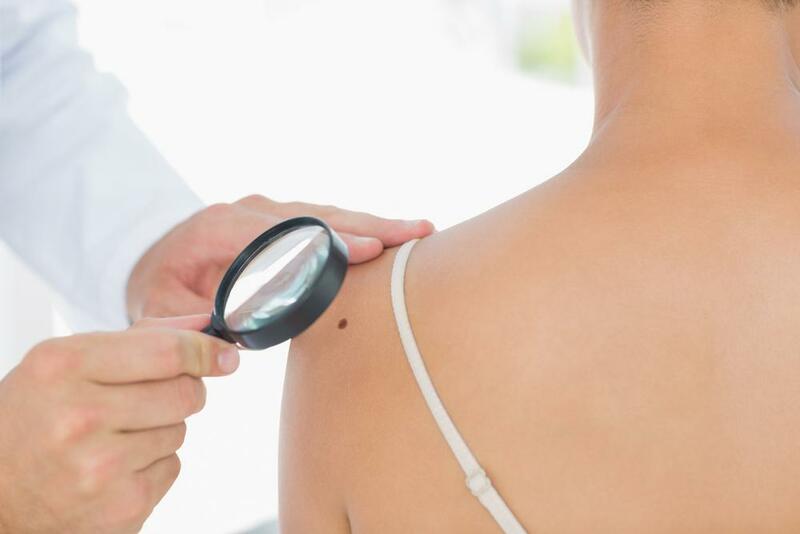 While scare tactics are never a great motivator, the fact is that more people are diagnosed with skin cancer each year in the United States than all other cancers combined; and one in five Americans will develop skin cancer by the time they’re 70. That’s the bad news. The good news is that most of these cancer diagnoses are treatable, and the earlier they’re detected and treated, the better. At Stoll Dermatology, which is headed up by world-renowned dermatologist David Stoll, MD, the battle to keep our Beverly Hills, California, patients cancer-free is a tough one: Los Angeles’ beautiful, warm weather, with almost 300 days of sunshine, means that sun exposure is inevitable and fairly significant. But with some protective measures and vigilant monitoring with regular skin checks, we can help you safely enjoy our spectacular weather. There’s a reason why people flock to Southern California, and it’s not our perennially congested roadways. The weather and location, quite simply, can’t be beat. With almost 300 days of sunshine, an average temperature in the low 70s, and miles of stunning coast, the Southern California lifestyle is one that’s geared toward the outdoors. But this same climate can wreak havoc on your skin, causing it to break down prematurely and, worse, develop precancerous or cancerous lesions. The sun’s ultraviolet (UV) rays are the primary culprits behind most cases of skin cancers, accounting for 90% of nonmelanoma cancers and 86% of melanoma diagnoses. Breaking it down even further, the sun emits two types of UV radiation: UVA and UVB. UVB rays are the ones responsible for much of your surface damage, causing a sunburn, for example. UVA rays, however, penetrate your skin more deeply, harming the internal structure, which leads to photoaging and the three most common forms of skin cancer: basal cell carcinoma, squamous cell carcinoma, and melanoma. And here’s the tricky part, sunscreen (with an SPF of 15 or higher) does a great job of protecting you against the UVB rays, as long as you apply it properly and frequently, but UVA rays are trickier to block. These rays can travel through glass, which means you need to make sure you have the right broad spectrum product that protects against both types of UV rays. Ultimately, the sun’s UV rays do penetrate your skin more than you might think, which is why vigilant monitoring, especially if you live in Southern California, is imperative. 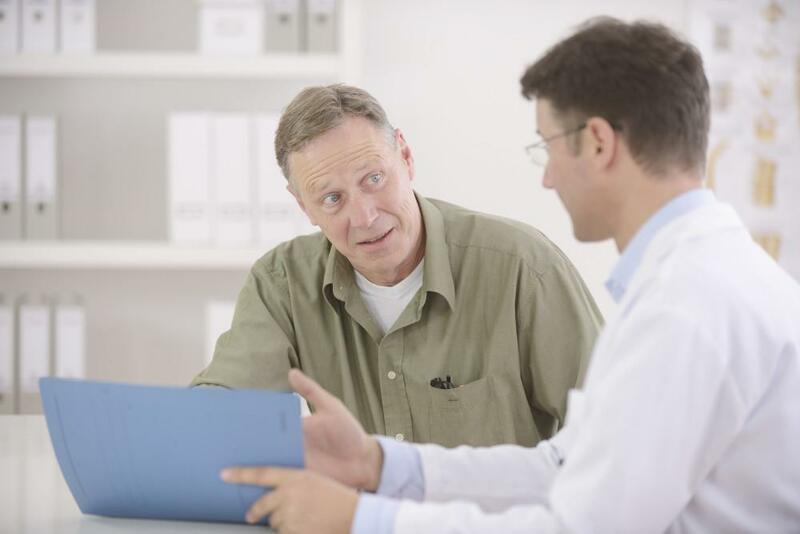 One of your most effective weapons against skin cancer is your partnership with Dr. Stoll. Not only does he help you wade through the myriad sun protection products on the market to help you choose one that’s best for your skin and your lifestyle, but he also keeps a close eye on your skin through regular skin checks. The average human skin covers an incredible 21 square feet. 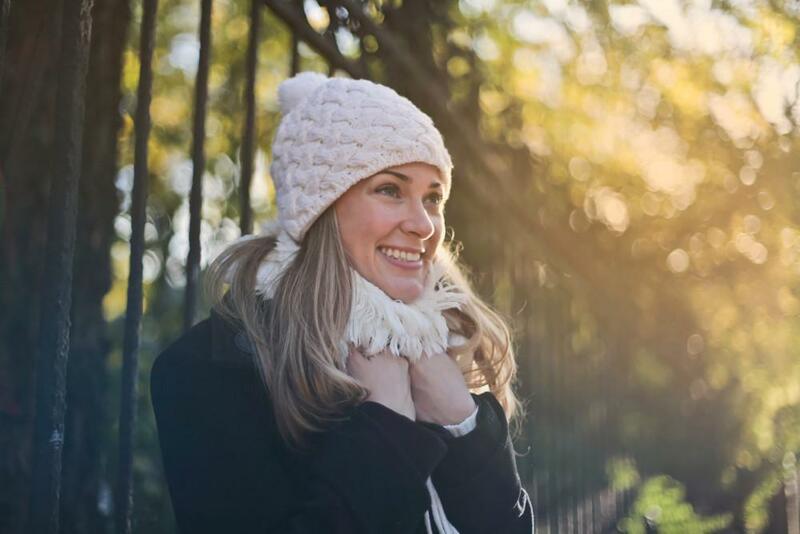 While some areas are more exposed than others, your skin undergoes a fair amount of abuse in its role as your primary shield, leading to spots, scars, and wrinkles that increasingly crop up with each passing year. 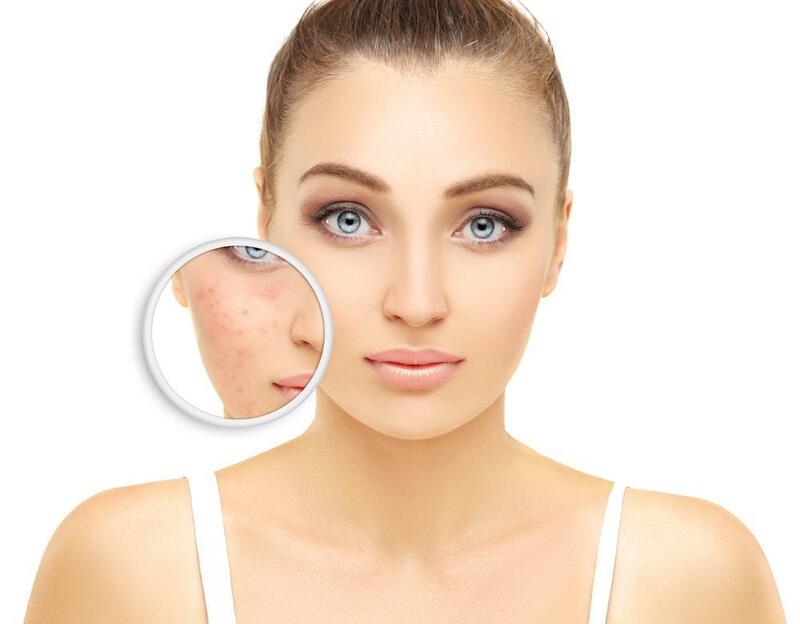 As these blemishes add up, it can be very difficult to keep track of them, figuring out which ones may be “suspicious” and which spots are a perfectly normal result of your skin’s journey. That’s where the expertise of a highly-trained dermatologist comes in. Dr. Stoll knows what to look for, and with annual skin scans, he’s able to quickly and efficiently eliminate potential threats before they have the chance to develop into a more serious skin problem. The bottom line is that skin cancer is preventable and highly treatable if it’s caught early enough. With regular skin checks, you can stay one step ahead of the threat, and with Dr. Stoll’s counsel, you can increase your protection practices, allowing you to enjoy your time in Southern California’s beautiful climate. If you have more questions about protecting your skin, please give us a call or use the online scheduling tool on this website to request a consultation.